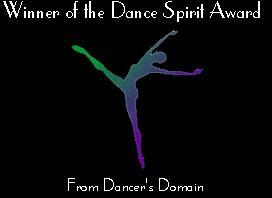 Welcome to my page about dancing! My name is Lone, I'm 17 years old and I am a dancer. I love dancing, and have been doing it since I was little girl.